Marie Kondo Decluttering Tips and method is all the rage again, prompting people all over the world to sort through their stuff. Marie Kondo has several books on organization, The Life-Changing Magic of Tidying Up and Spark Joy. She also has a wildly popular new Netflix series, Tidying Up With Marie Kondo. This article showcases seven key KonMari principles you can use to declutter a space. 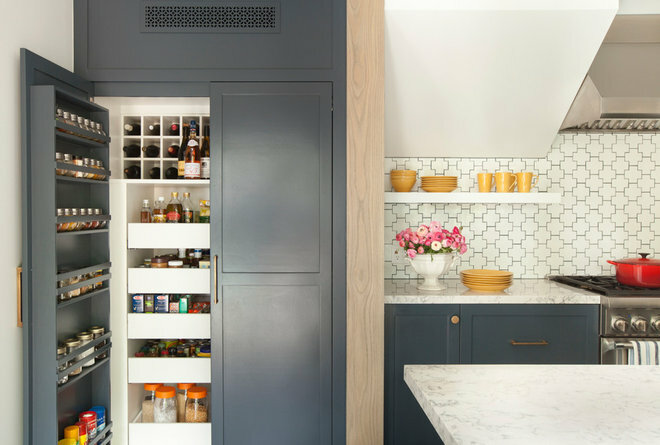 Check out these other ideas from HOUZZ to help you determine the best decluttering method for you. Follow some simple steps to learn how to effectively organize your space! What do you think, are you ready to give it a try?